An army of illegal aliens plans to invade the United States! Many of these thousands will bring illiteracy, poverty, drugs, diseases, gang affiliations. How can we respond? SEAL our Southern border with US troops. No one and no thing comes in until the invasion is over. Demand that the host countries stop the invasion, as the President is doing. Invade their countries and stop the mob. When it has been in the interests of America, we have not hesitated, nor should we hesitate today. Load every single illegal alien criminal onto a military plane and send them back to their home country. Enforced by the US military. These illegal alien criminals are moving into OUR neighborhoods. They are bringing their gang violence to OUR streets. Democrats trade rights of all Americans for illegal alien criminal votes. And does anyone believe that it’s okay to violate laws simply because the perpetrator is from another country? Americans deserve safety!! Meanwhile the political establishment in D.C. are playing cheap political games with American lives and safety. I am a black Republican leading the effort to deliver the message of common sense Patriotism to elect candidates who will protect our nation and our people. And as such the liberal-left has me in their sights. The last thing they want is another outspoken black conservative standing up for the truth. You can rest assured I will not back down as I call out the Democrats holding down the black community, and I will continue to fight for conservative action and solutions that will raise up ALL Americans. Elbert Lee Guillory (born June 24, 1944) is a former member of the Louisiana State Senate. An American Republican, he represented District 24, including his native Opelousas, and several rural precincts, from May 2, 2009, when he won a special election, until January 11, 2016, when his full term to which he was elected in 2011 ended. 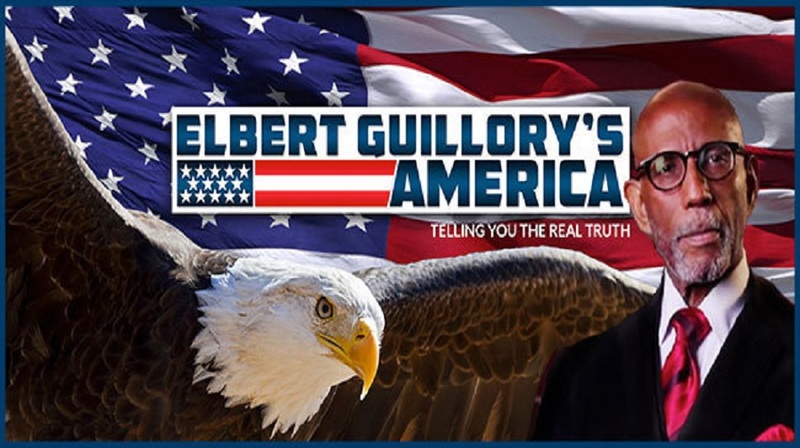 Once your done please help Elbert Guillory’s America get the REAL TRUTH out — I pray you’ll share this article with your family and friends. ← Are U.S. Officials Going to Stop the Illegal Alien Caravan’s ‘Tsunami’ at Our Border?